Full software access without limits. All files shared between team members of the Enterprise Account. Upload your own company logo and have this proudly featured on your export reports. To set up your team, click 'Manage My Team' on the right of your dashboard. Fill in your company information and upload a company logo to appear in your exportable reports. 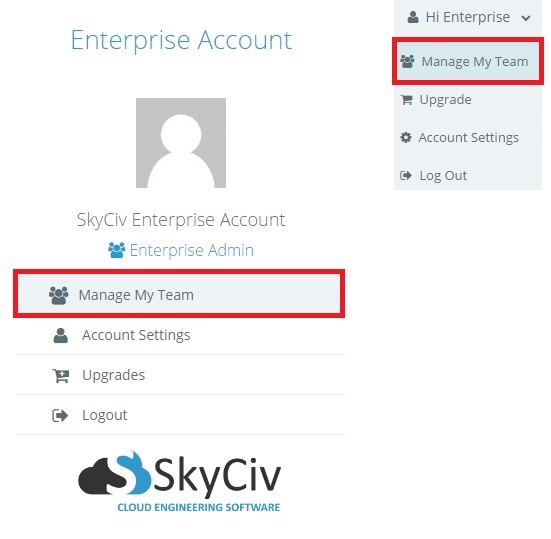 Click the 'Add' button to create user accounts tied to the Enterprise Account. All team members will have access to the shared folder of files. 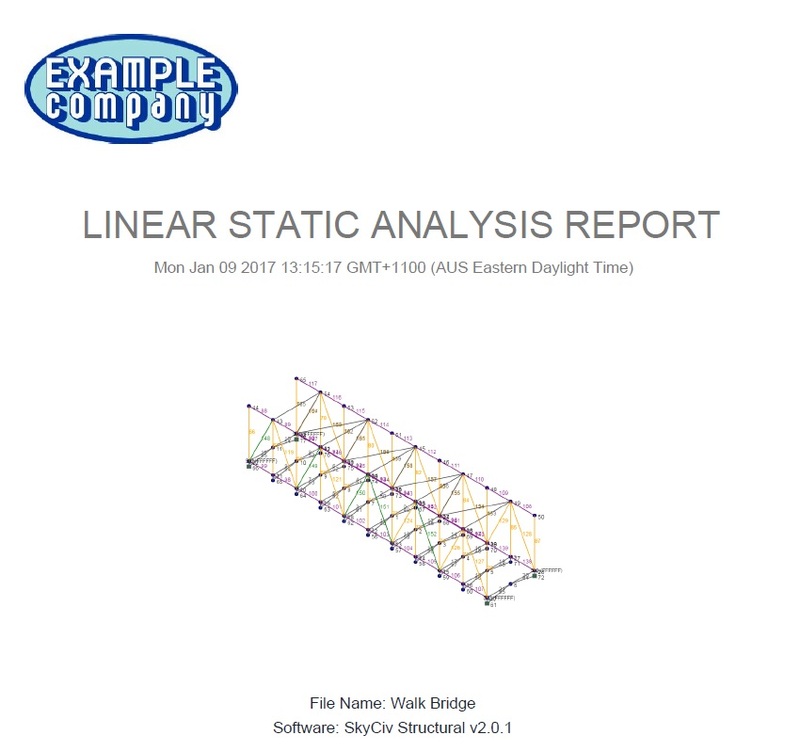 When you create a PDF report, your logo will be proudly featured on the title page.